Distilleries require extremely pure water with exacting specifications. 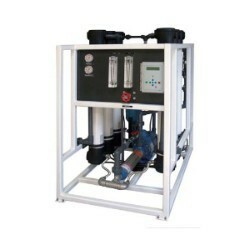 Typically reverse osmosis water that is further refined with deionization resin is required. 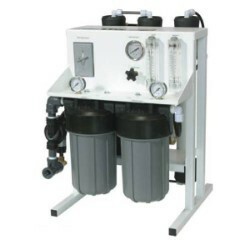 WaterFilters.NET has everything you need to perfect your distillation process.